FRANKLIN, Tenn., June 14, 2018 — Our co-workers often become our friends, confidants and trusted sources for advice. 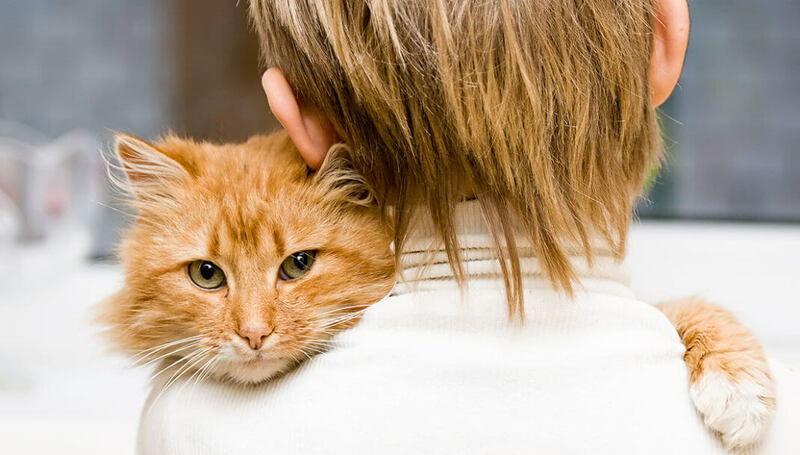 They brighten our workdays and keep us on track, but what about the furry friends that we say goodbye to each morning? 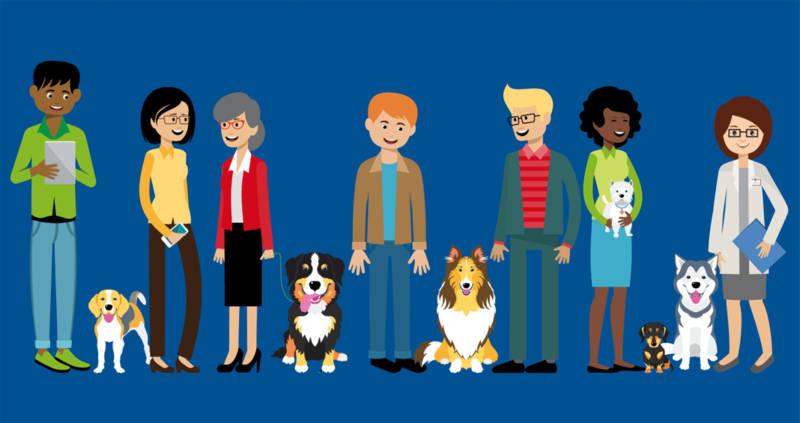 A new survey of 1,000 employees and 2,000 employers uncovers just how much people value the opportunity to have their dog with them at work, as well as the growing desire from those who aren’t currently able to. While more companies are starting to open their doors to our furry friends, not everyone is inclusive quite yet, with less than half of employees working in dog friendly offices. For those who are able to bring their dog to work, more than 40 percent truly maximize the time spent with their furry friend by bringing them to the office every day – and if given the chance, more than half of employees would bring their dog to work at least once a week! If you worry that your dog is lonely while at work, you’re not alone – almost half of employees feel the same way. Other top concerns pet parents have focus on the basic needs of their pooch. 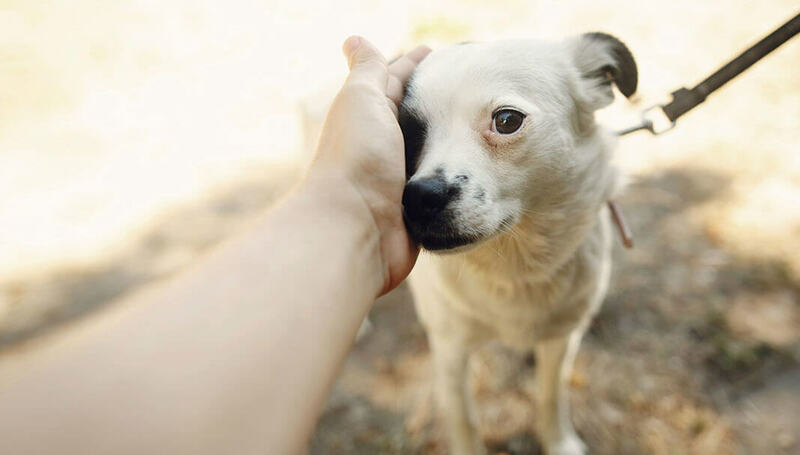 More than a third worry their dog needs a walk, while 35 percent are concerned their dog is hungry or thirsty. 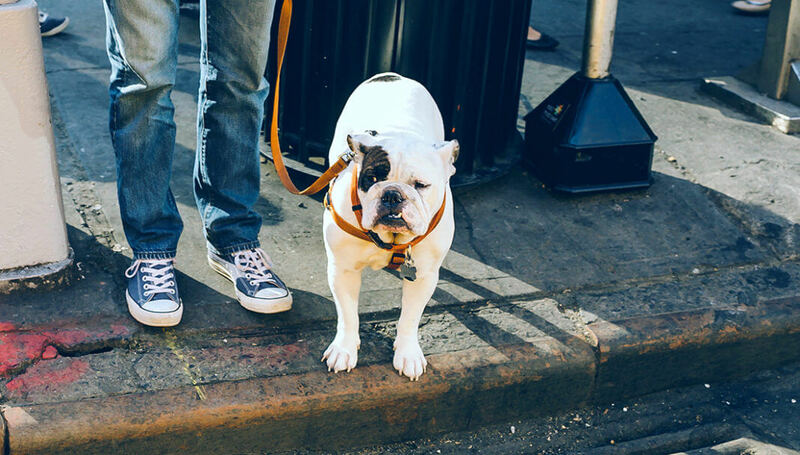 By bringing your dog to work, you are able to see how they’re doing and can take a break to walk them when needed, eliminating your worries. With an increasingly competitive market, employers are striving to enhance their employee benefits to attract new talent and minimize turnover. One way employers are doing this is by becoming dog friendly – in fact, 87 percent of employers say being dog friendly helps them retain and attract more talent! And, the ability to bring their dog to work could be the deciding factor in choosing a company, with 59 percent of employees saying they would choose an employer who is dog friendly over one who is not. We hope businesses across the country take note of these results and download our “Pets Work at Work” toolkit to take steps toward becoming more pet-friendly! To learn more about the survey, as well as Mars Petcare and the BETTER CITIES FOR PETS™ program, please visit BetterCitiesForPets.com.